*Adjustable resistance knob to meet different physical condition. Adjustable tension knob to meet different physical condition. 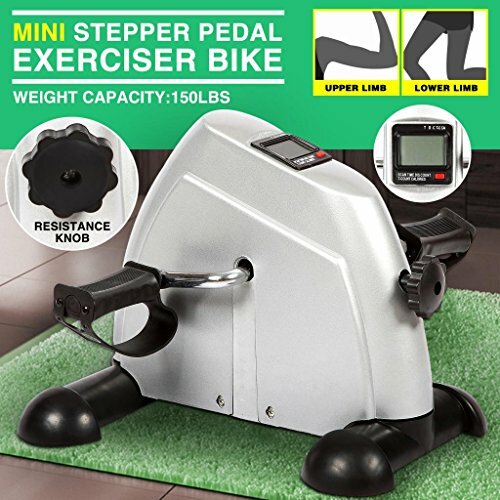 Versatile Mini Pedal Exerciser, Beneficial for strengthen Leg/Arm major muscle groups. If you have any questions about this product by 4EVER, contact us by completing and submitting the form below. If you are looking for a specif part number, please include it with your message.